So, we’re dedicating tomorrow’s Twitter #indiechat to chatting about the report. Do you agree with it? How do your numbers stack up against Howey’s analysis? 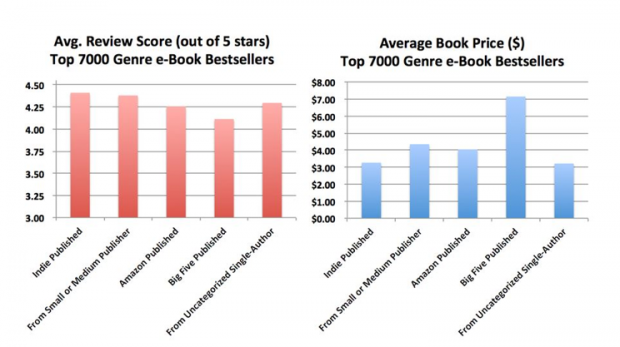 Data from Hugh Howey’s report. 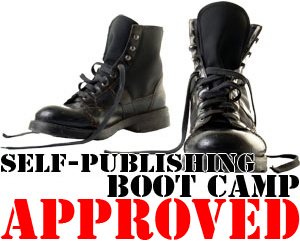 Howey is also doing a survey for authors with Author Earnings Survey Results from over 900 authors. Also, we’re super excited to announce that Hugh Howey himself will be a guest on #indiechat in a few weeks. So you can talk to him and ask him questions directly. 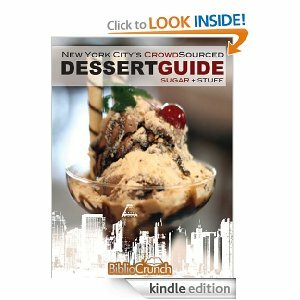 Mercy Pilkington will be hosting from the @BiblioCrunch Twitter account. Bring your questions! 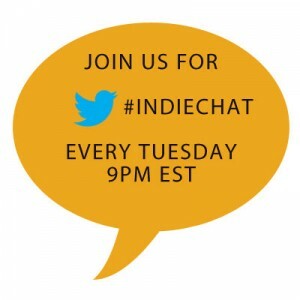 Your first #indiechat? We have instructions on how to join here.